Hayward is the nation's leader in pool filter parts because they use the finest materials to guarantee longevity. Their Skimmer Basket is no different. The basket is made with high impact resin, which performs brilliantly in swimming pool water. Skimmer Baskets are the first line of defense against big debris, pool toys and other larger unwanted substances. They catch the debris so that it does not travel into the pump or motor, where it can cause problems. 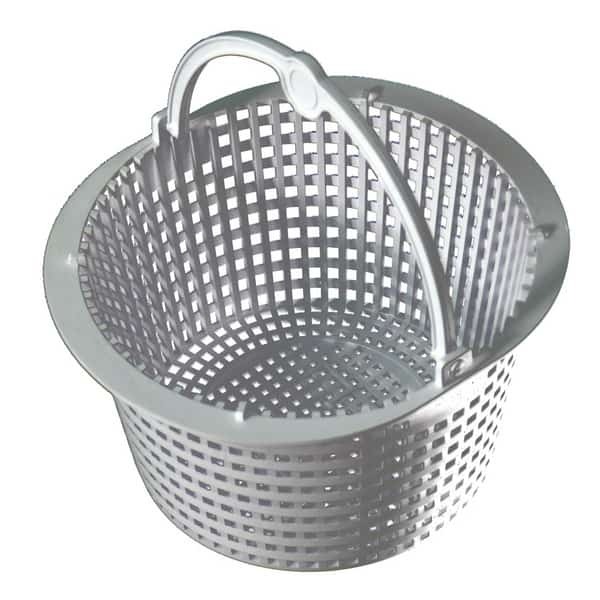 Match the Skimmer Basket with the brand of Skimmer for a perfect fit! Dimension Top 6 1/2" x 5 3/4" Bottom 4 3/4"